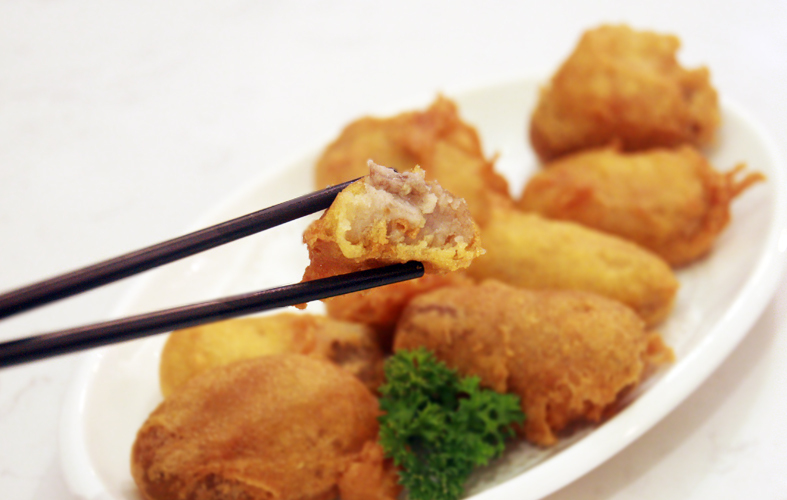 Piping hot teochew muay with a scrumptious spread, your best substitute for rice. 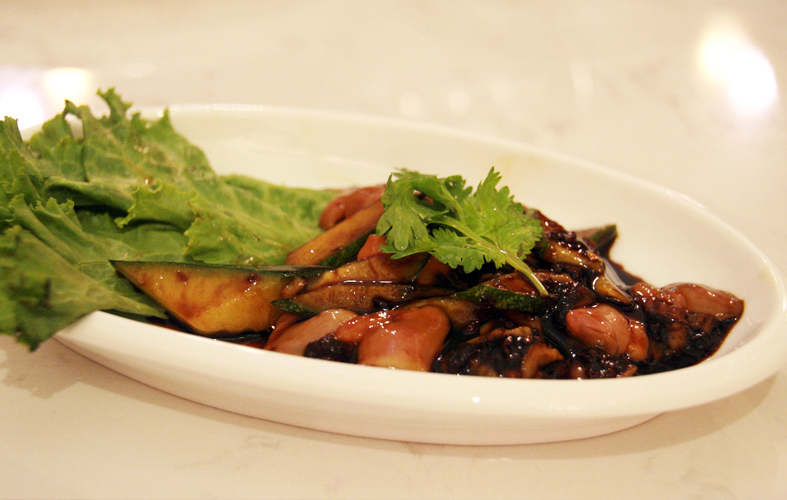 Add a little understated jazz in your dinners this week with teochew muay paired with tasty dishes - think: your usual tze char, but with a lighter and healthier twist. 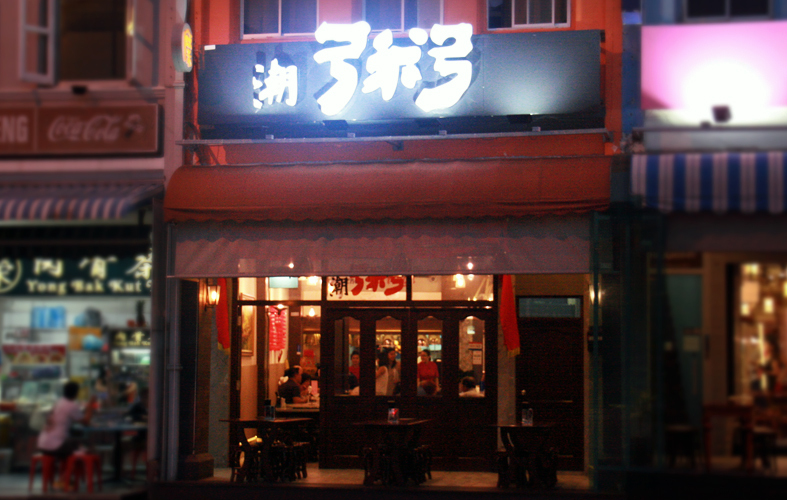 Friends who are looking for Chinese-based cuisines and a homely comfortable atmosphere, this is your pick. 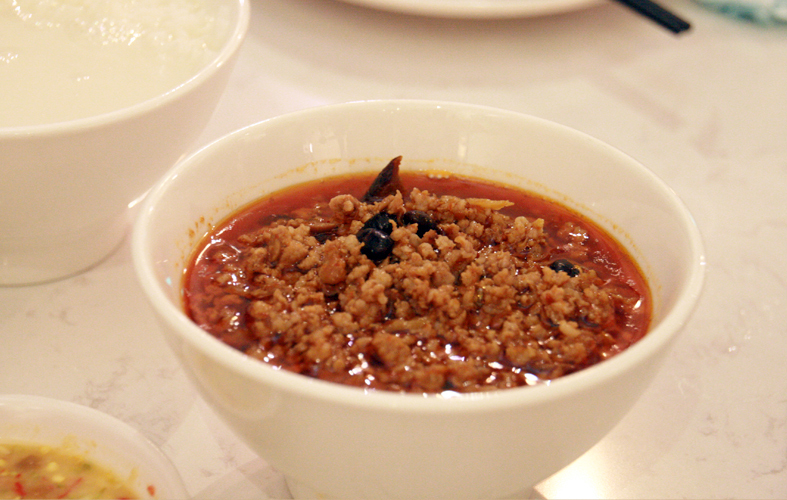 ChaoZhou Porridge is air-conditioned and serves an extensive range of dishes that goes really well with porridge. Each of them is quite large in its serving, and you can easily pick one or two and have your fill. Located along River Valley Road, ChaoZhou Porridge (潮粥糜) is a fantastic corner for you to recharge for the week. Its incredibly homely and air-conditioned atmosphere (read: haze-free!) sets for a good reunion and friends gathering, with the anticipation of Chinese food without all the usual oily grime in the air. Despite its small space, all the round tables are positioned with adequate distance from one another, allowing for cozy conversations within your own table. 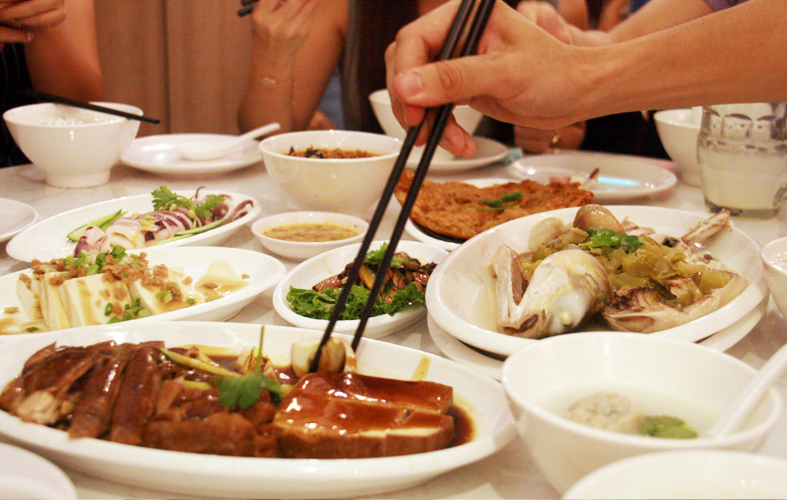 True to the versatility and flexibility of Chinese cuisines, ChaoZhou Porridge tosses in a variety of cooking methods in their menu with cold appetizers, steaming, braised, deep-fried and boiling. This means there will be something that fits your mood no matter what. Of course, their Chaozhou signature porridge is done to this plain humbleness to complement the tasty dishes. 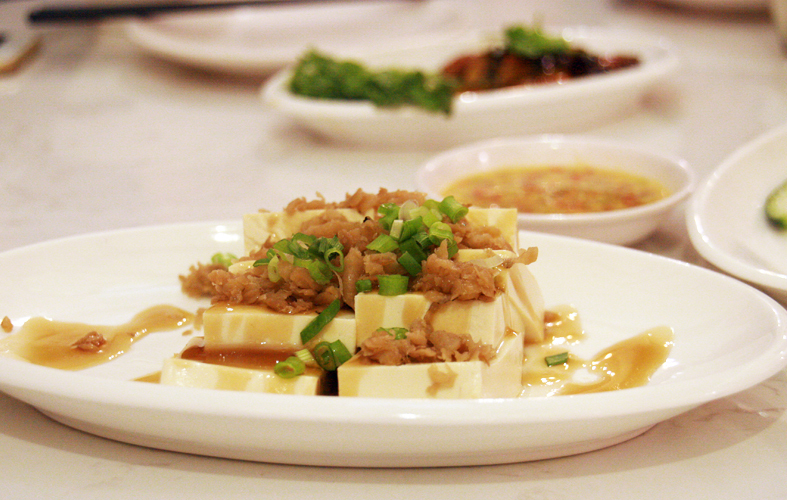 Don't underestimate the boring-looking Cold Bean Curd with Preserved Radish (SGD4.80), its gentle savoury sauce and smooth beancurd accented with nuances of saltiness from the radish provides an easy initiation to the meal. I would imagine it being a hit across ages. 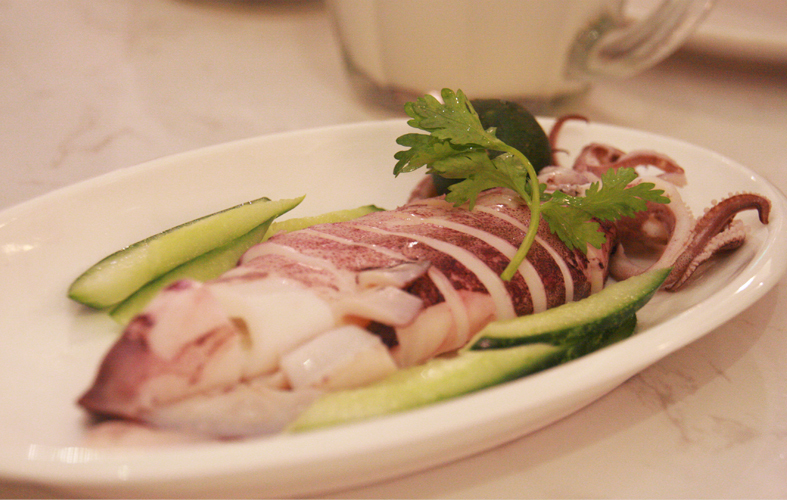 The Big Sotong (SGD6.90) was a clear winner on the table, being swept away quickly the moment we picked up our chopsticks and demanded for a second serving. Why, its pillowy bite is just too addictive and together with its spicy chili soy garlic sauce - it is simply kickass. 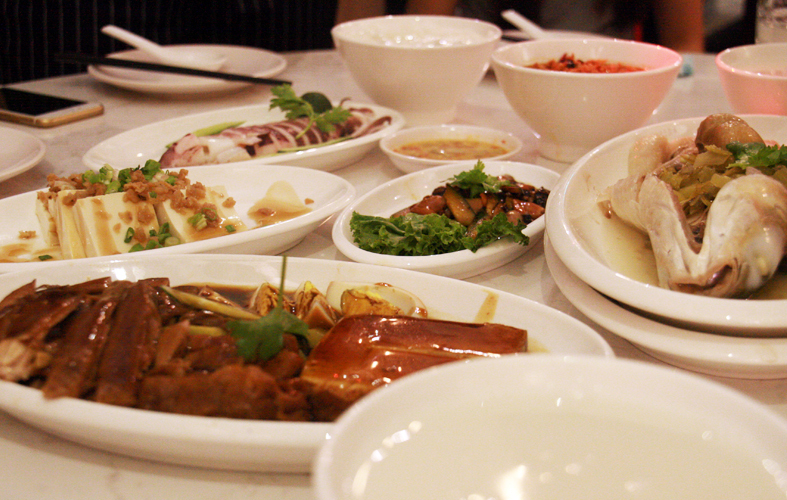 Recommended starter to go with your teochew muay. Their Clams (SGD6.90) were especially flavoursome, a little drowning in sauce, but you always have your plain porridge to back you up on this. My favourite of the night goes to the Minced Pork with Black Beans (SGD4.20), which appeared spicy but it's not, the beans flavour are well mixed with the pork, which makes it very appetizing. 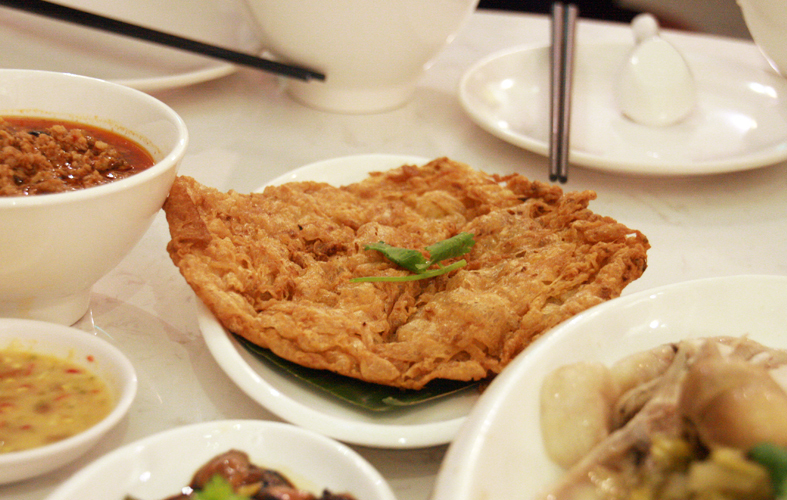 I could totally eat an entire bowl of teochew muay with this alone... without hesitation, order this! Their Radish Omelette (SGD4.50) is expectedly yummy (I mean, omelettes. Who don't love these?) so I guess it's good to order since everyone is likely to enjoy it. 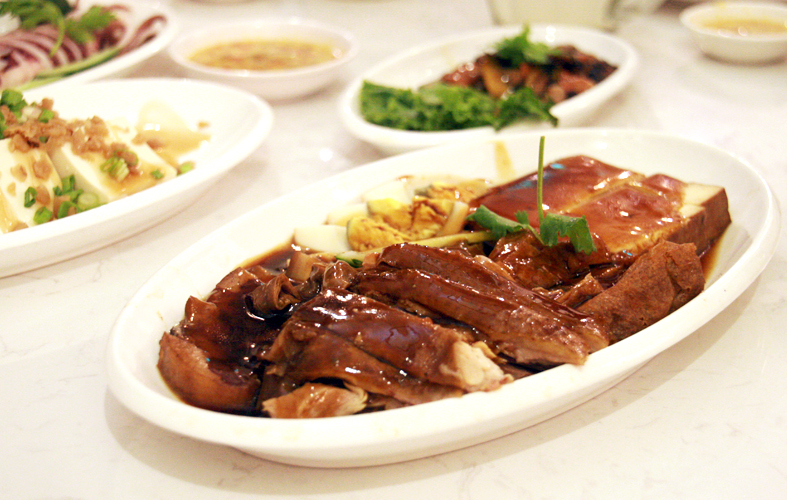 The Braised Delight (SGD16.90) is a hearty platter of pork belly, duck, large pig intestines, beancurd and taupok, which will probably be ideal to order for a bigger group because everyone gets to share a bit of this feast! Their Steamed Mullet Fish (subjected to seasonal prices, ask before ordering) tasted like the oceans as the chefs took special care to ensure its freshness during the cooking process. Somehow it doesn't appeal to me because it is a tad too plain in taste as compared to the rest of the side dishes. The dessert representative were these Crispy-fried taro rolls, which were unfortunately not sizzling hot as we had wished it was fresh off the stove. Nevertheless, the taro filling was sticky and starchy with a good generous dose, and edged nicely on the level of sweetness. Best of all? ChaoZhou Porridge is opened from 10.30am to 5am, which means only one thing... NEW SUPPER PLACE! You are welcomed, fellow night owls! Hi Amir Hu. To me, Food review will not be considered complete without stating the Operating Hours, the Rest Day, and where possible, the phone number, as well.